So there have a been a few posts like these floating around, and I have a couple of things that I brought recently that have 100% been influenced by You Tube and the fabulous people I watch on there. Today’s installment is of course the Rouge Edition Matte Lipsticks by Borjouis. You can see it on facebook on Kitsch Snitch and Messy Downunder AND Miss Billy. Plus many many more! I only have one of these, in Peach Club, but honestly, I’m desperate for more. But I have to tell you, I wasn’t originally sold. I didn’t love the colours, I felt like a lot of the reds and pinks weren’t that different to whats on offer everywhere. When I first swatched it on my lips (admittedly I did this while driving out of the car park, thats how much I wanted to try it!) I didn’t love it then either. I remember thinking that it it felt too wet or too thick to dry matte. The lesson is that it doesn’t need a lot of product to get the right pay off. It does dry into a matte finish, and for a good few hours it feels gorgeous. Like you’re not wearing anything at all, but not dry and not gross when you lick your lips. I find that as it starts to wear off, it does sticky. I like to think of it as a sign you need to reapply. 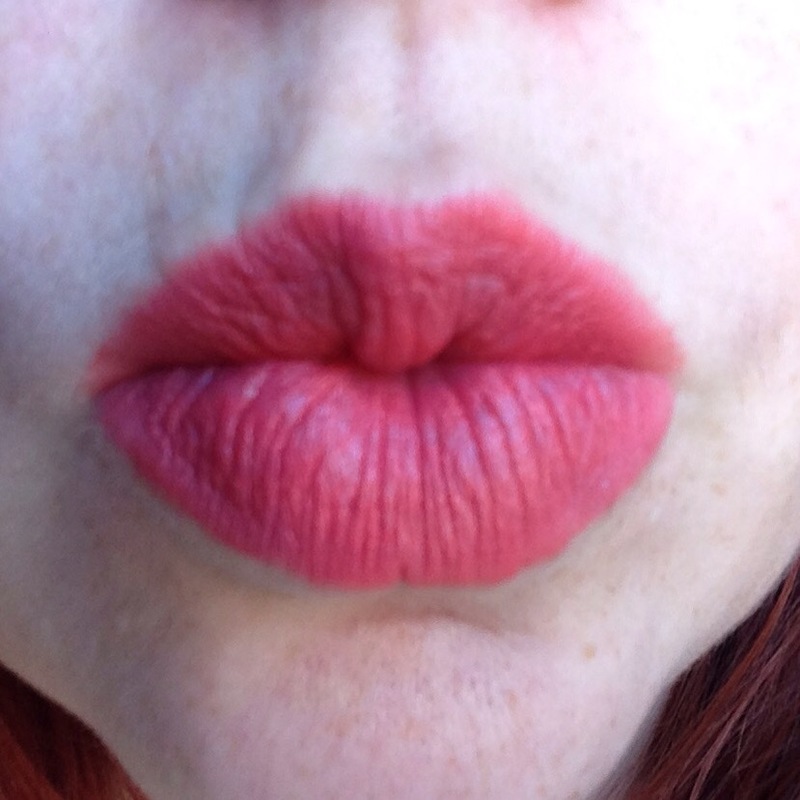 And similar to the Australis Velourlips, it’s best to take this completely off and start again.. I am desperate to get more!! In fact I’ve just ordered two more, and a fancy, but cheap, beanie from ASOS because they are more then $6 cheaper there then in Priceline. Adding the beanie upped my cart over the free postage spend AND will cushion my pretties on the journey over!! Look out for swatches on instagram when they arrive! !